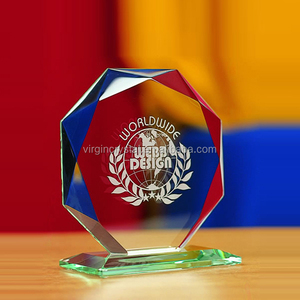 Item Name Newest Promotional Crystal Art Glass Cube Trophy Item No. 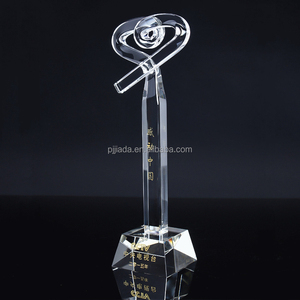 BA017 Glass Cube Trophy Material Clear glass Color Clear,Blue,etc. 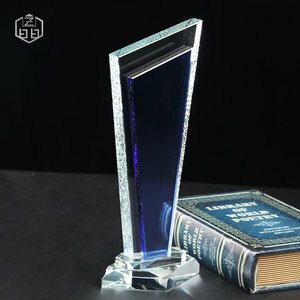 Payment T/T,Western Union,Paypal ,Escrow,L/C Newest Promotional Crystal Art Glass Cube Trophy Standard Size Item NO. 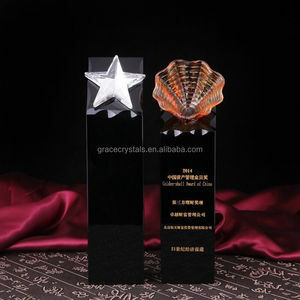 Alibaba.com offers 12,167 crystal art glass trophy products. About 93% of these are crystal crafts, 4% are glass crafts, and 1% are metal crafts. 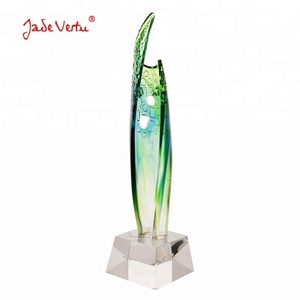 A wide variety of crystal art glass trophy options are available to you, such as trophy, crystal image, and figurine. You can also choose from sports, tv & movie character, and love. As well as from souvenir, business gift, and art & collectible. 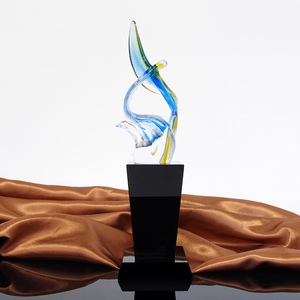 And whether crystal art glass trophy is polished, carved, or sandblasting. 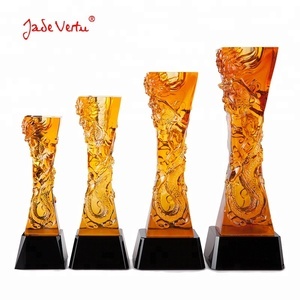 There are 12,176 crystal art glass trophy suppliers, mainly located in Asia. 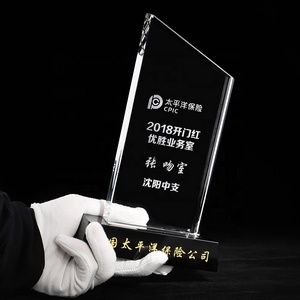 The top supplying countries are China (Mainland), Taiwan, and Hong Kong, which supply 99%, 1%, and 1% of crystal art glass trophy respectively. 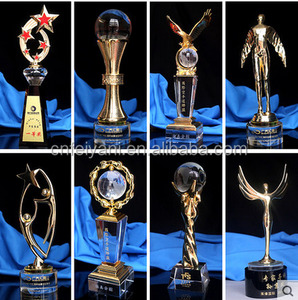 Crystal art glass trophy products are most popular in North America, Western Europe, and Domestic Market. You can ensure product safety by selecting from certified suppliers, including 1,091 with Other, 819 with ISO9001, and 7 with BSCI certification.